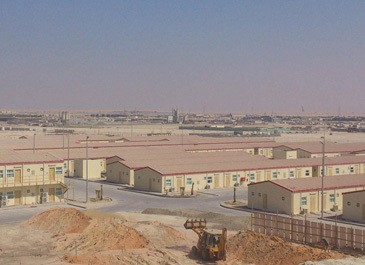 Production of prefabricated labour accomodation, refugees accomodation, developping under project of the customers, providing with all facilities. 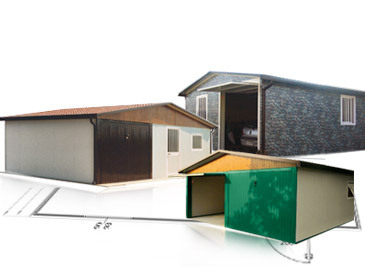 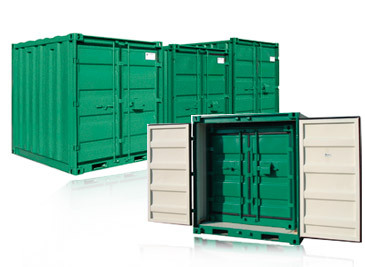 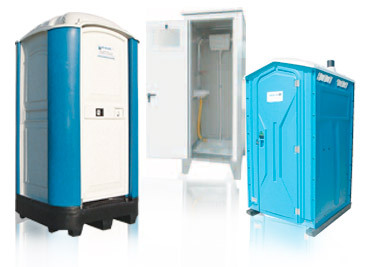 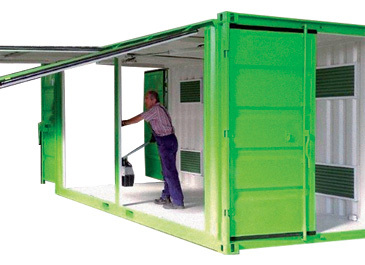 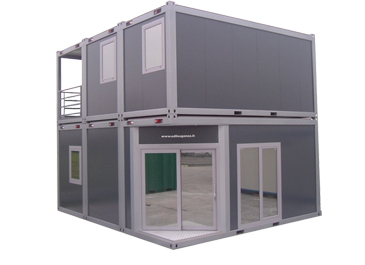 Modular building, containers, prefab building. 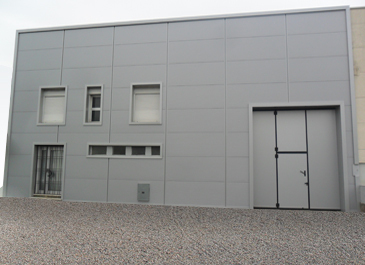 Modular building production for offices uses, realisation under own project of the customer using modular building. 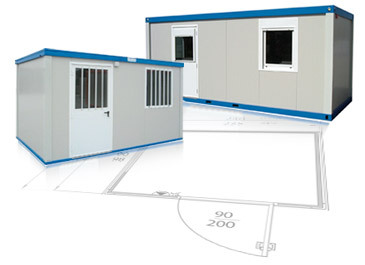 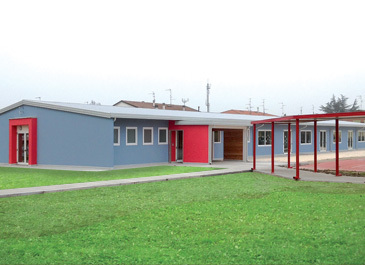 Production of prefabricated clinics and schools, realisation under own project of the customer.